Met this lovely little Manx Cat in Peel yesterday. ← Above Ballafayle and looking towards Maughold Head. great picture again Peter. He is a real cutie. 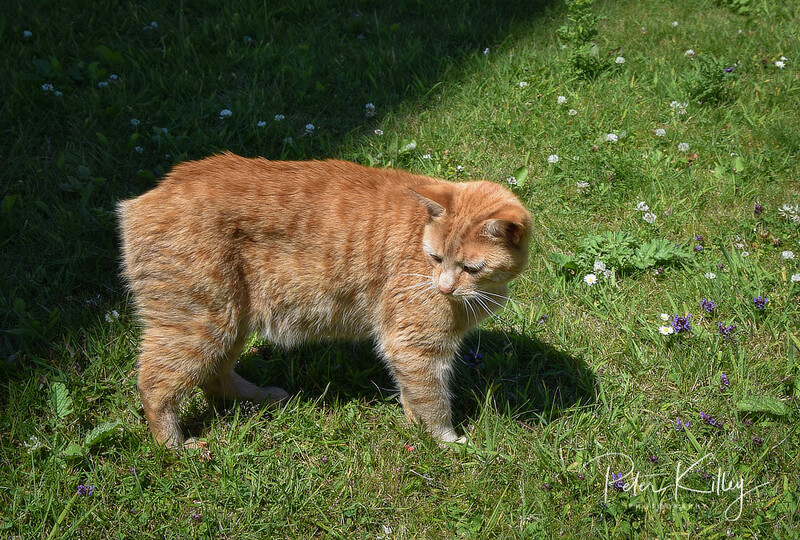 How many genuine Manx cats are there still around? Mioooowwww I think I have left something behind.